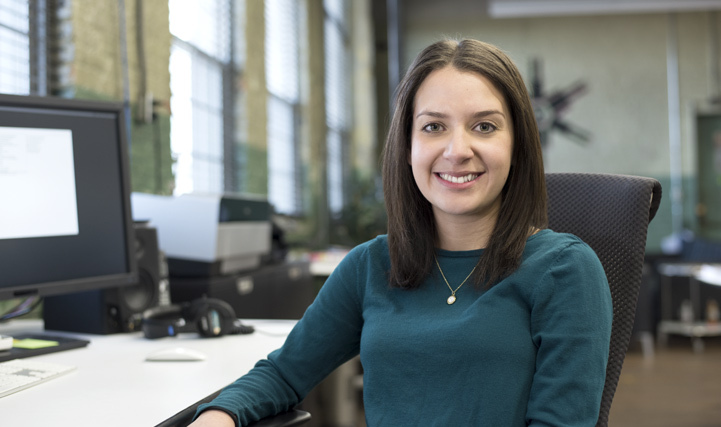 Digital Hive Mind is pleased to announce the addition of Ashley Carrasquillo as Communications Strategist. Ashley holds a B.S. in Marketing from Bradley University and joins our communications team after recently relocating to Rockford from Chicago, IL. Her professional background includes project management of large-scale marketing campaigns and events, advertising planning and strategizing, and content creation for advertising materials, websites, and social media. She co-led her previous team in the first phase of a re-branding project for a large nonprofit. As part of the communications team at Digital Hive Mind, Ashley’s responsibilities will focus on project management, communications and advertising strategy development, public relations, copy writing and editing, and event planning.